Questions about booking the Hot Foot Honeys? 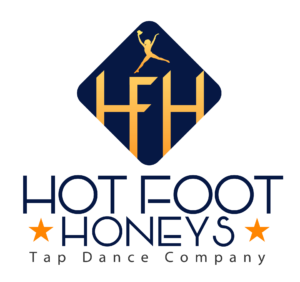 Want to take a tap class? Interested in auditions? Get in touch with us!